That's right, we are going to have another bundle of poo, sick and giggles join us by the end of the year and Bo is going to be a big sister! I am currently 17 weeks pregnant and am starting to get super excited, especially now that I can feel the odd kick here and there (well, flutter) and the date that we find out the gender is edging closer and closer. During the first trimester of my pregnancy with Bo, I must admit I didn't suffer with many symptoms at all - just a lack of energy and a slight aversion to food. However, whilst it hasn't been bad at all this time round, I did find that my symptoms during the first trimester were stronger in this pregnancy - suffering from very slight nausea throughout the day, extreme tiredness (but Bo might have contributed to that) and horrible mood swings that I really admire my family's ability to cope with. I haven't had any particular food aversions or cravings as of yet, perhaps going off salmon a little bit but that was all. 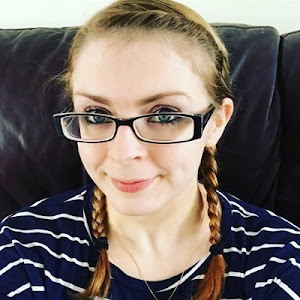 I also found that the round ligament pains returned almost immediately during the early weeks, having felt them at just five weeks - the day before I found out I was pregnant. These then seemed to fade away and then returned for the last couple of weeks of the trimester. 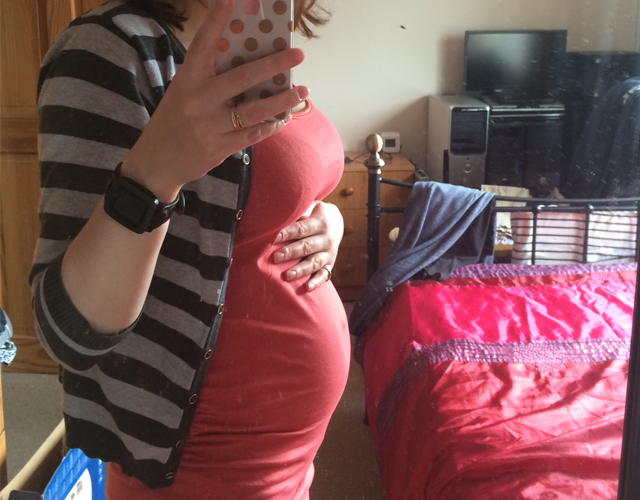 I am only a few weeks into my second trimester now and the difference is noticeable. I have lots more energy and the nausea has mostly gone away - only returning if I am hungry. My appetite is still huge and I am starting to crave a lot of cheese and mint Aeros (that could just be because they are yummy though!). The round ligament pains are still there, meaning I am having to take things a bit slower especially when carrying Bo around and my mood swings are also making an appearance now and again, although not as badly as before. I think the biggest difference between this second trimester and my second trimester when I was pregnant with Bo is that I feel huge in comparison. The maternity clothes are out, although I am not yet big enough for my maternity trousers so am having to resort to hairbands around my trouser buttons and belly bands. In my first pregnancy, I wasn't even showing until roughly 20 weeks so this is a huge difference for me. This was me at 15 weeks (two weeks ago) and you can see me at 15 weeks in this post here. Please excuse the dirty mirror! During my last pregnancy I did a few updates here and there as things progressed so I think I will do something similar for this one. 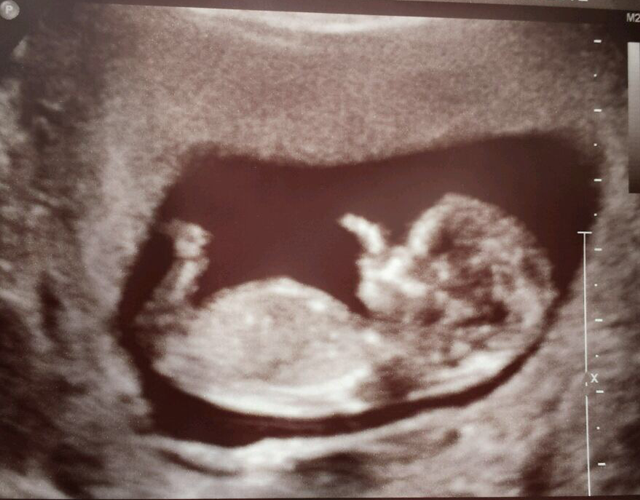 I am really looking forward to finding out the gender of this little one and will have to start thinking up names as, at the moment, we have no idea! Do you have any suggestions for names for either gender? I'd love to hear them. - PoCoLo on the Morgan Prince blog. - Marvellous Mondays on the Hello Archie blog. Thank you! Let's just say I think my child will have a sweet tooth! Thank you! I really hope it stays that way, got a while to go yet! Thank you! Glad I am not the only one - it seems to be a common thing! Thank you! I hope there isn't too much sick or poo as well haha but we will see!